So I’ve been on somewhat of a mission to up my bush experience over the last two years or so. I’ve taken every opportunity to explore, with a view to better understand exactly what it is about the bush, that has so many of my fellow country-persons hooked. The search continues. 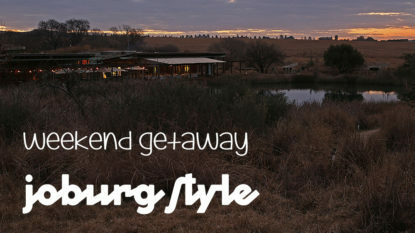 Needless to say, when the option came my way recently to head up to Hoedspruit with my friend Marlene for a few days, I was in! 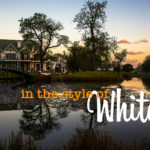 I’ve visited this little bushveld town before and was immediately caught up in its quirky artistic feel and vibe. 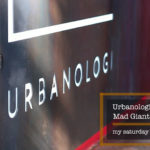 Spaces in town have been repurposed revealing the true essence of South African creativity at its best. People are friendly, children ride their bikes in the street and animals abound. In one of the many reserves, not in the actual town, you understand. The heat is something else in this town. While we were there temperatures averaged 37 degrees Celcius, mild days I was told. Breath-stealing is my recollection. And the sunsets – man they are something else in this part of the world. Either that or bush-euphoria was messing with my little urban-jungle’esque head. 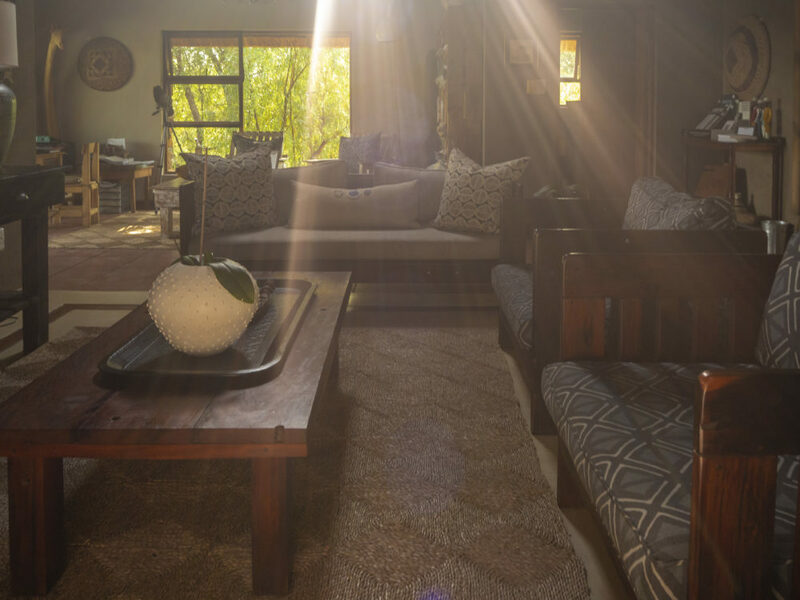 We spent our time in Hoedspruit at Woodpecker Lodge in the Hoedspruit Wildlife Estate. 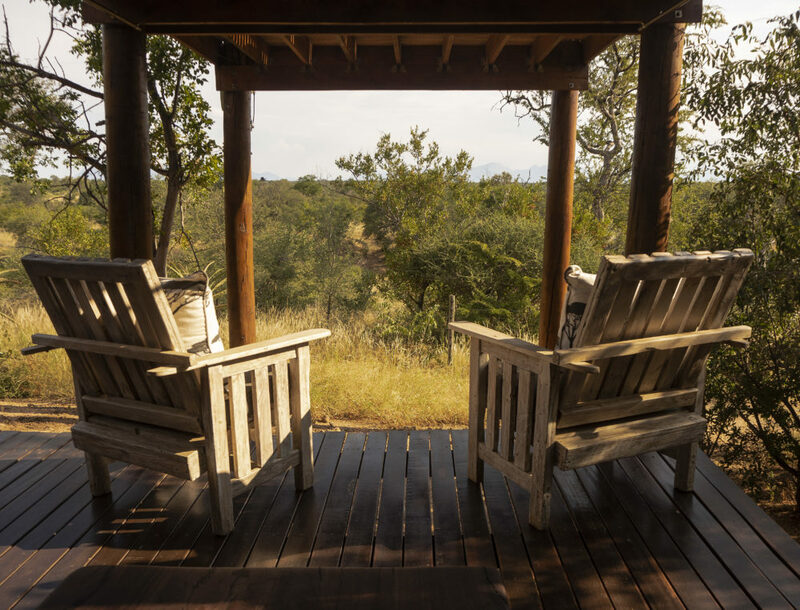 The estate, spanning 400ha of pristine Lowveld bush, is located on the outskirts of the town and abounds with grazing impalas and kudu and the odd sounder of warthog. 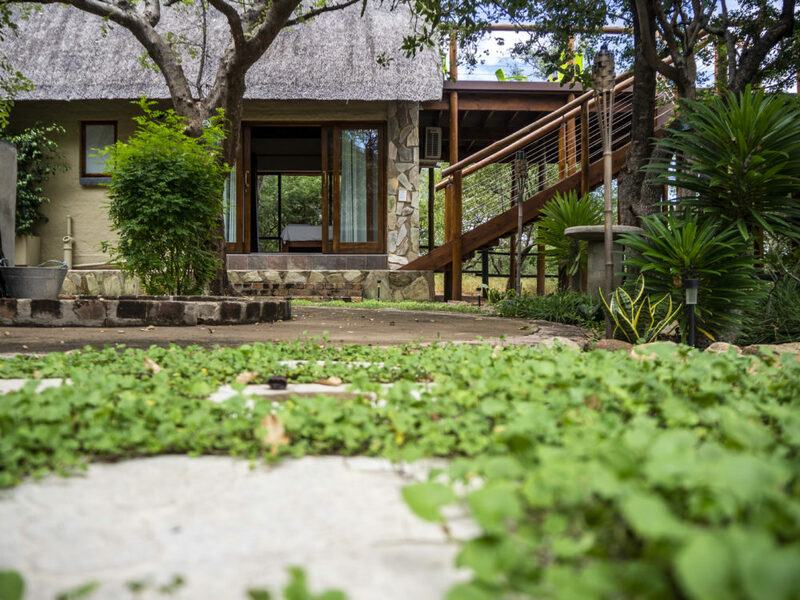 Woodpecker Lodge is a true oasis, amidst the dense bushveld which is the key drawcard of the area. 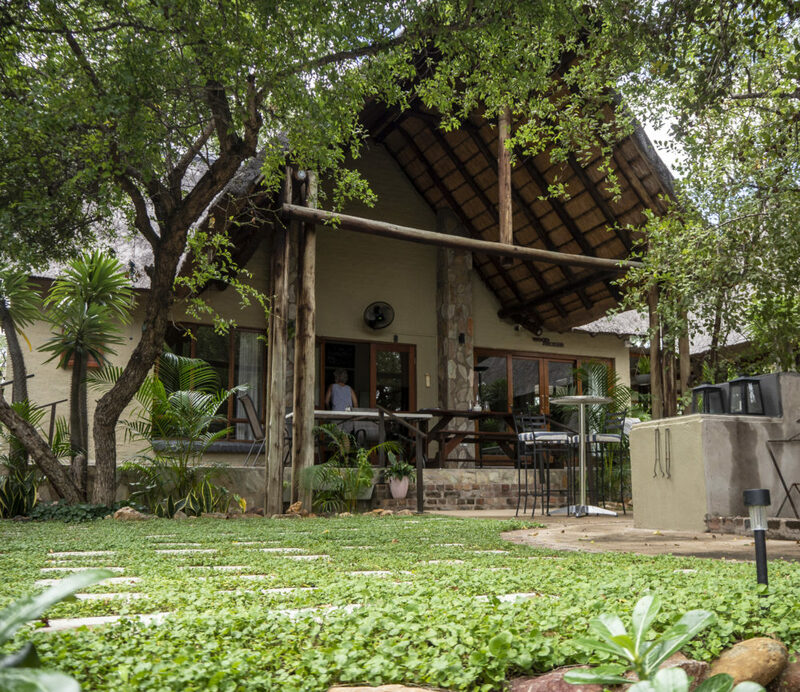 Its design ensures the four-roomed lodge retains a truly intimate feel, while still ensuring the privacy of guests. 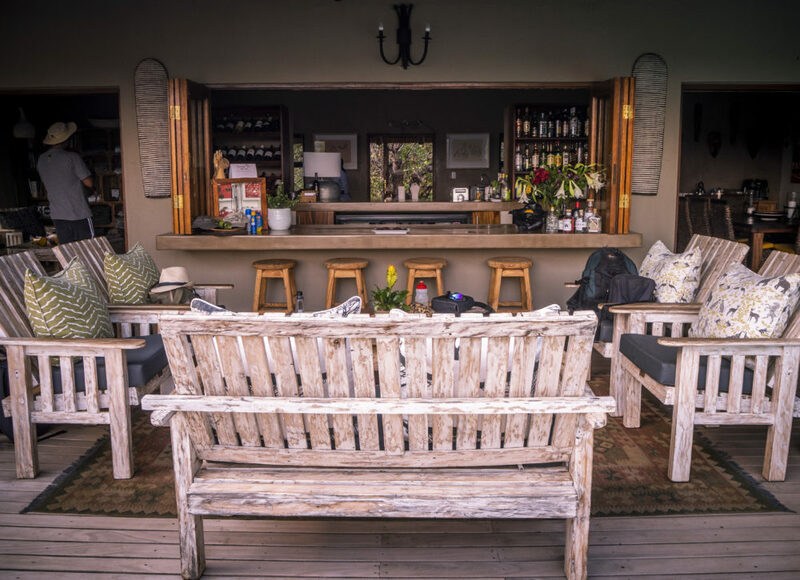 Lodge owners Colin and Viv have created a space that quickly transforms into your bush home away from home. 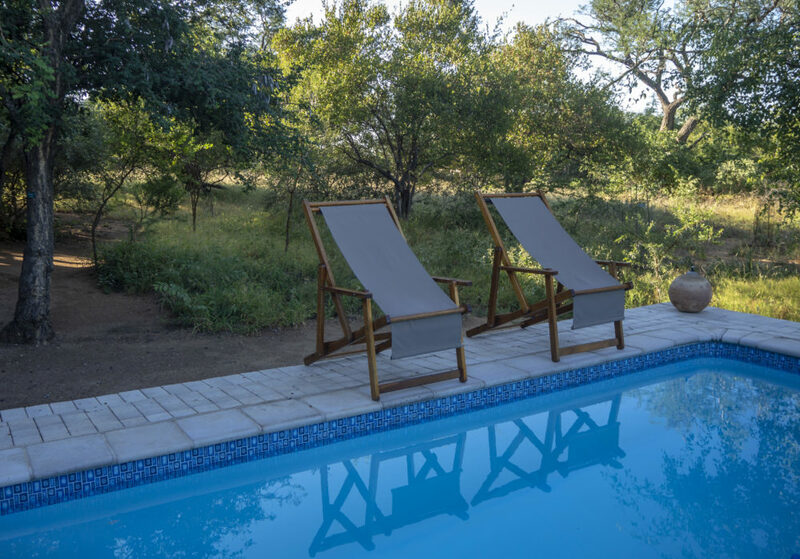 The lodge design style continues to the swimming pool, which feels more like a watering hole in the bush. 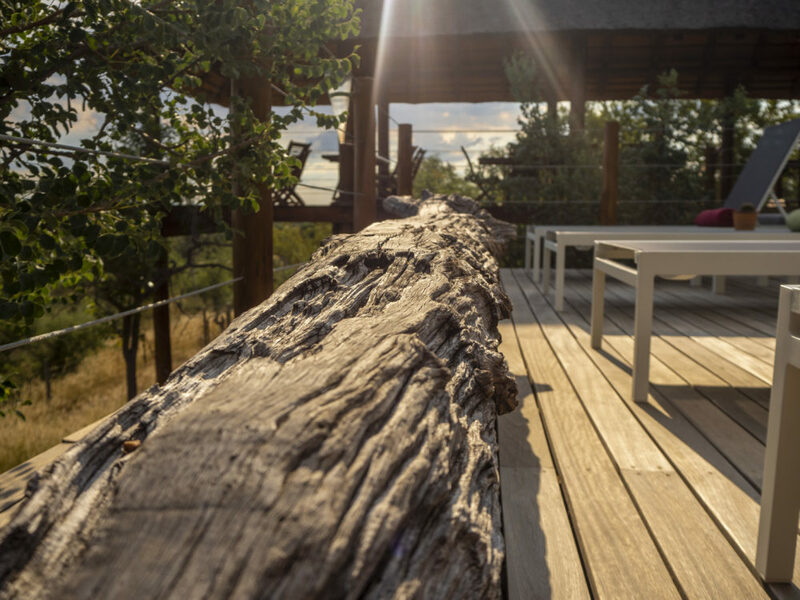 A large portion of its length extends beyond the lodge’s immediate fence and into the bush, cleverly designed with a substantial step up to ensure the local wildlife don’t mistake it for an actual watering hole. With the temperatures as they were during our stay, the pool soon became a favourite spot to take in the glory right on our doorstep. 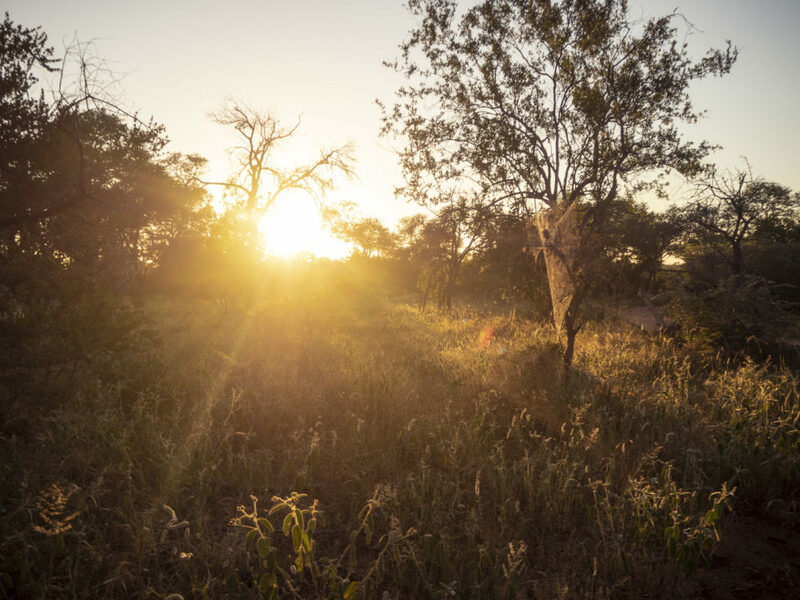 Early morning walks were the order of the day offering a unique way to experience the bush. 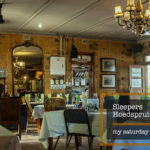 For more of what we got up to in Hoedspruit, check out My Saturday Find in which I feature Sleepers Railway Station Restaurant. Colin and Viv were kind enough to take us out on their game viewing vehicle which they call Trokkie (Afrikaans for a small truck). We saw some great sights including this journey of giraffe. See how my bushveld education is coming on so nicely? 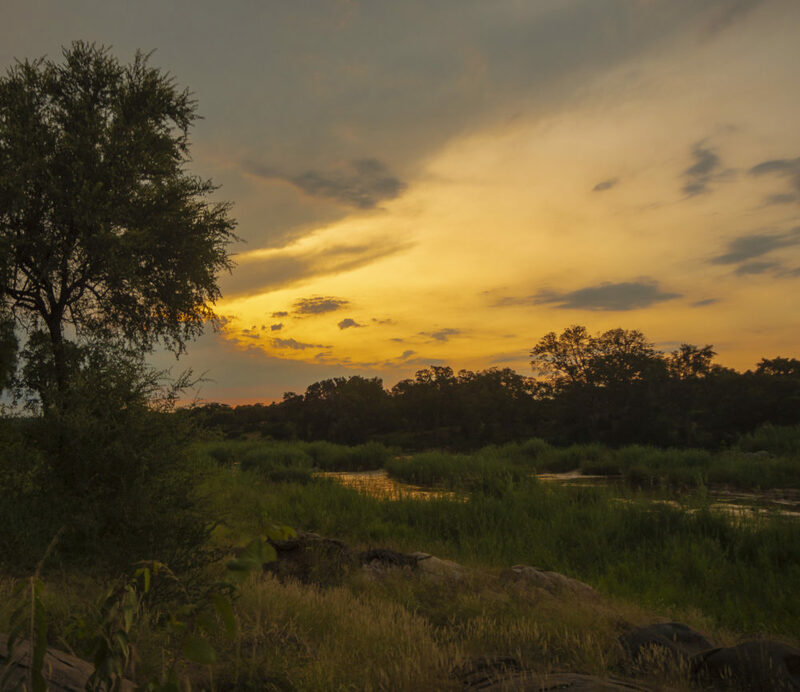 On the last evening of our stay in Hoedspruit, we ventured 20 minutes outside of town into the Balule Conservancy for sundowners, a game drive and supper at Sausage Tree Safari Camp. 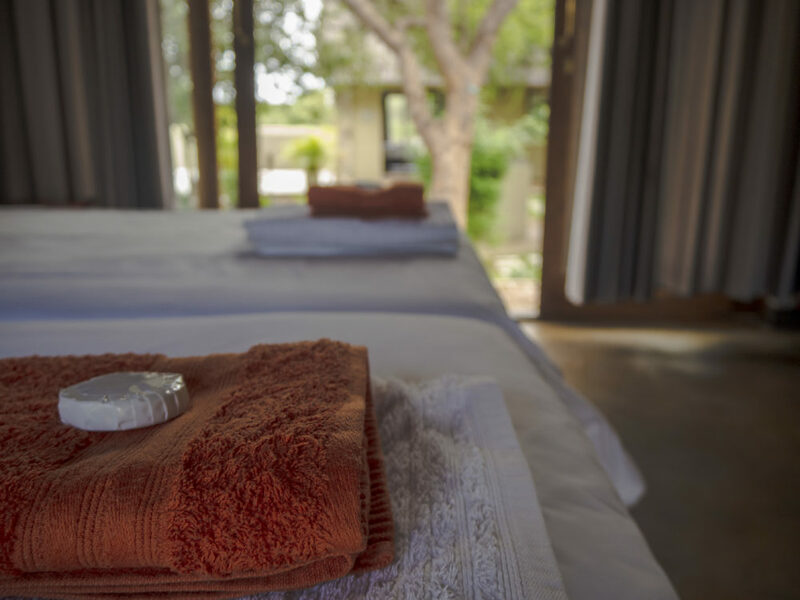 Located in the greater Kruger National Park where the big five still roam freely, this luxury tented camp is comfortably appointed with bathroom en-suite and an outdoor shower for a true bush experience. 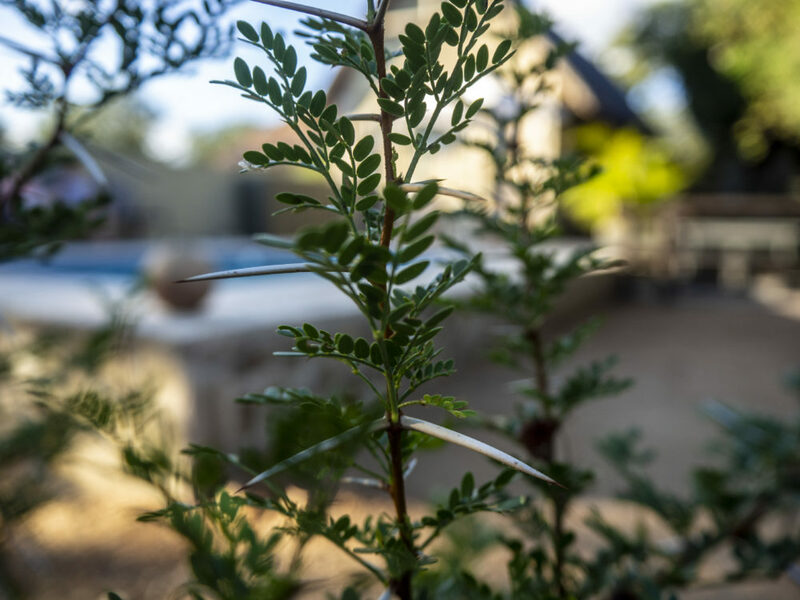 The lodge harks back to a time past when explorers roamed these plains as they too sought to understand the bushveld and Africa in particular. 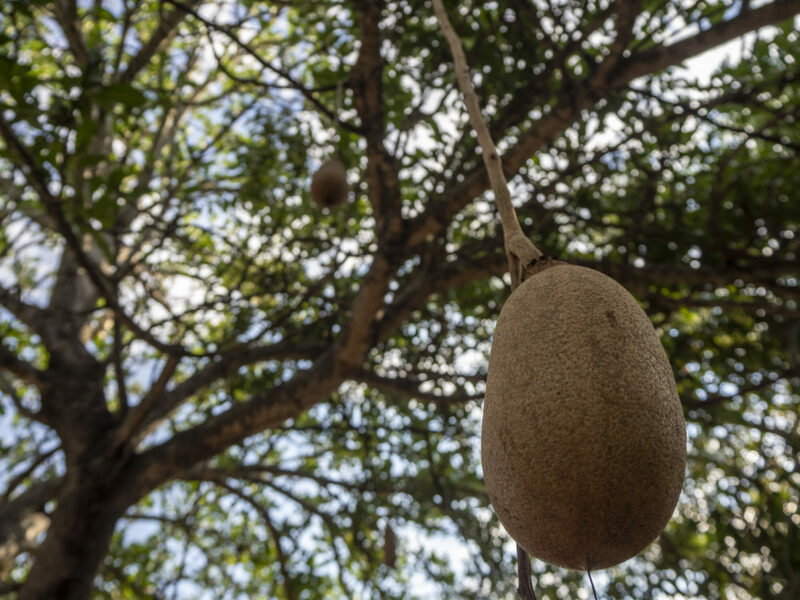 Named for the abundance of Sausage Trees (Kigelia Africana) in the area, grey fruit grows on the tree with mature fruits dangling from long stalks like giant sausages. 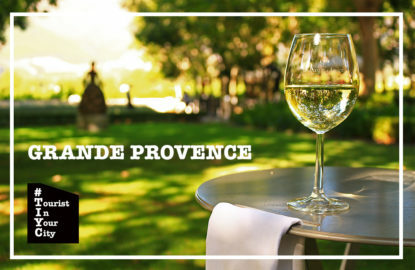 While the rind of the fruit is used by locals in the fermentation of traditional beers, any further semblance to an actual sausage stops there as the fruit cannot be eaten, but is used for medicinal purposes. Traditional canoes called Mekoro are made from the trunks and large roots of the sausage tree. These canoes have been used for thousands of years as transportation in the Okavango River delta in neighbouring Botswana. 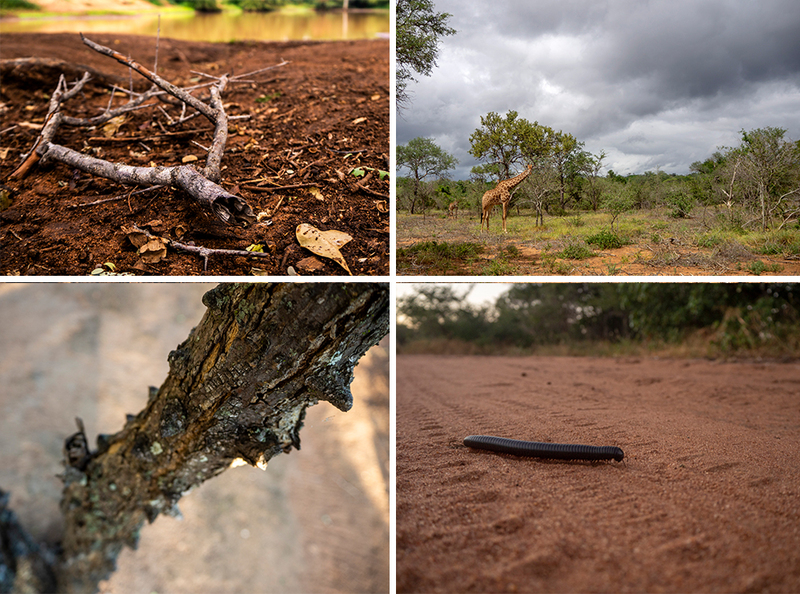 Sausage Tree offer guide and tracker teams to take you into the Balule Conservancy in which they are located, as they share their passion and knowledge for the bush. Leaving just after 16:00 as we headed into the bush, I was excited to see what mother nature had to offer; our time on the game viewing vehicle was to be one for the books. Upon approaching a bend in the dirt road we were travelling on, we met a bull elephant in musth. This is a periodic occurrence characterised by aggressive behaviour and accompanied by a large rise in testosterone (amongst other) levels. A brief standoff ensued followed by the male approaching the vehicle. Turning to go around our vehicle, he chose my side and was less than a trunk swipe away as he looked upon us before moving off. Some in our party were shaken by the experience, but one thing I have come to learn on my bushveld quest was to trust the tracker/guide team. This is where the guys at Sausage Tree really excel, reading the situation correctly and keeping a level head. It really was a phenomenal experience. 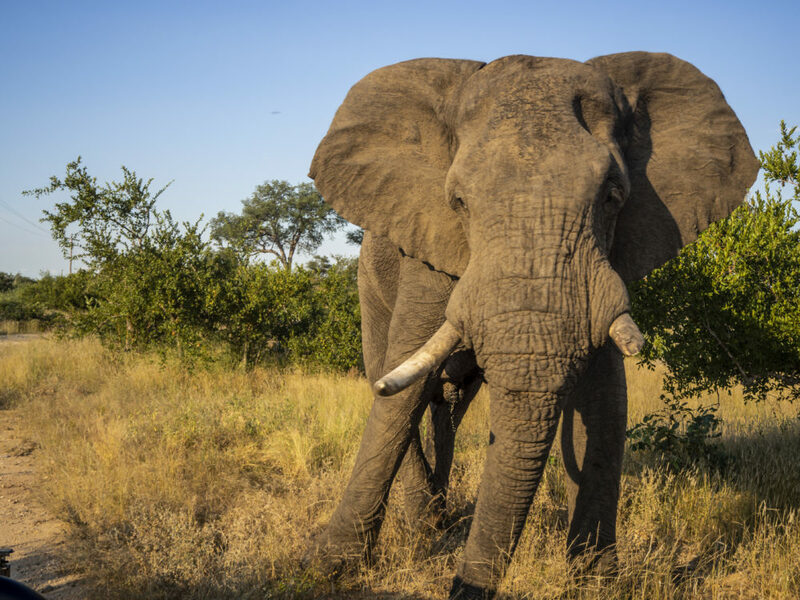 With this encounter the subject of much talk on the game-viewing vehicle, it was only fitting that we stopped for sundowners along the banks of the Olifants River (Afrikaans for Elephant River). Our drinks were definitely welcome as we took in the end to yet another splendid day in Africa, complete with hippo’s serenading the setting sun. 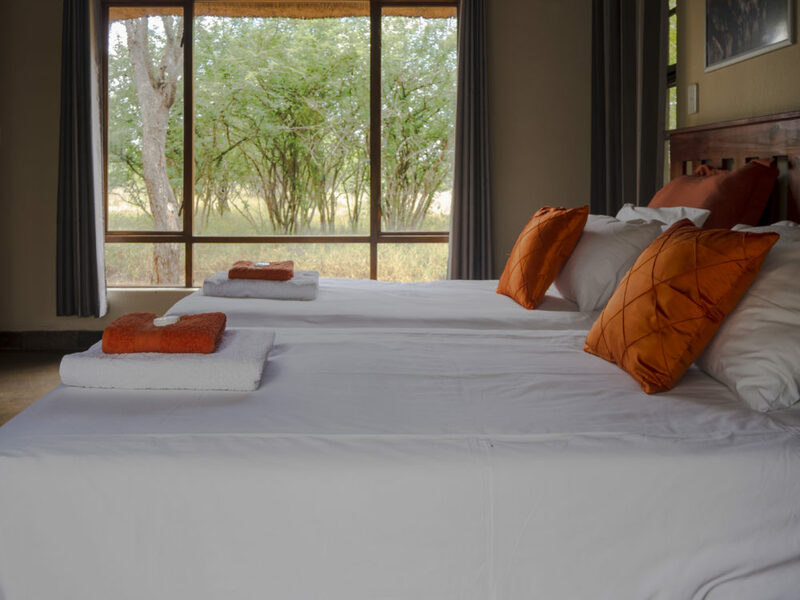 Sonja and James, proprietors of Sausage Tree Safari Camp, are truly passionate about their property and your experience while under their care. 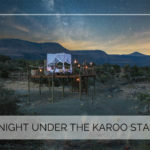 Always looking to up their offering beyond that of merely a luxury tented camp, they continually think ahead. 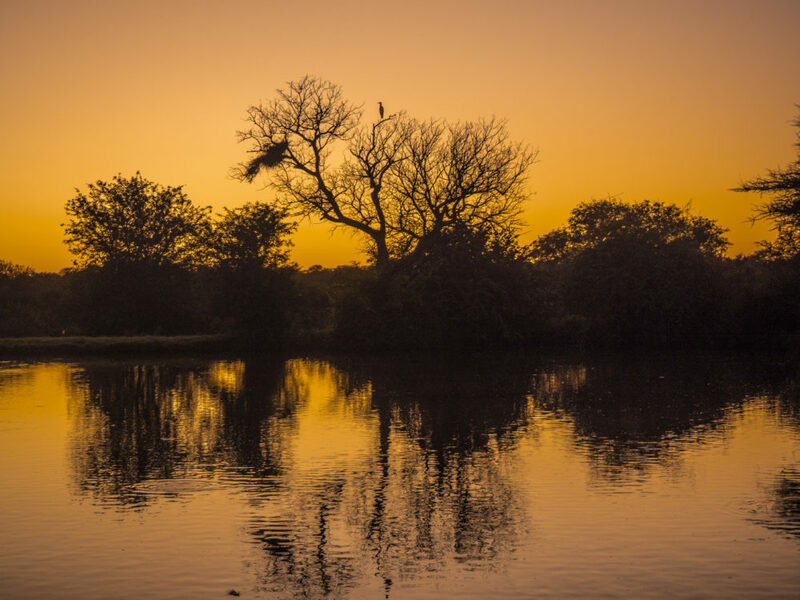 A really great option is to include a wildlife photography workshop as a part of your stay, with Hoedspruit-local Villiers Steyn. 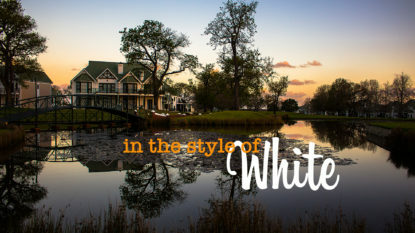 If you are content to leave photography to such minded folk, consider joining in the Wellness and Wilderness Weekend between 6 – 9 June 2019, as certified Hatha yoga instructor Jacquie Gauthier takes you on a unique journey. 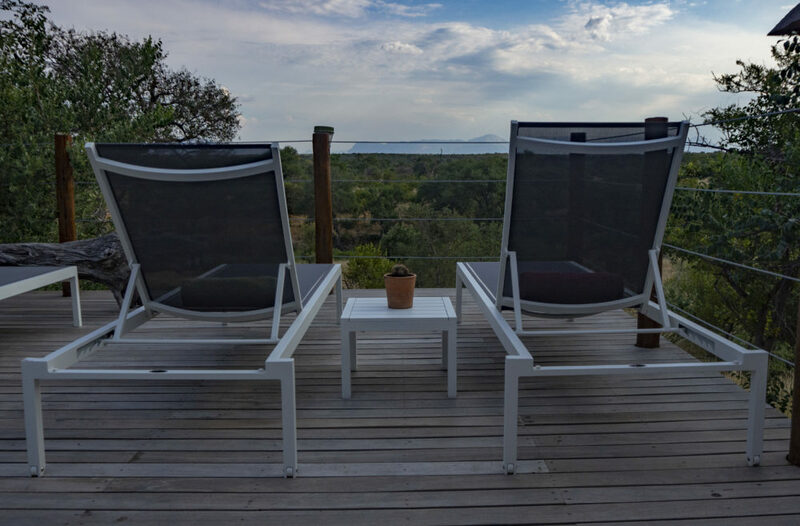 Jacquie will combine gentle, African flavoured yoga sessions, yoga nidra, pranayama, Chakra balancing and evening fireside meditations while in this spectacular location. See more here. My bush education continues, it may just be a life-long quest, but one thing is for sure, I am well more versed in such matters after four days in Hoedspruit! The search continues indeed. Connect with Woodpecker Lodge on Facebook and the web. 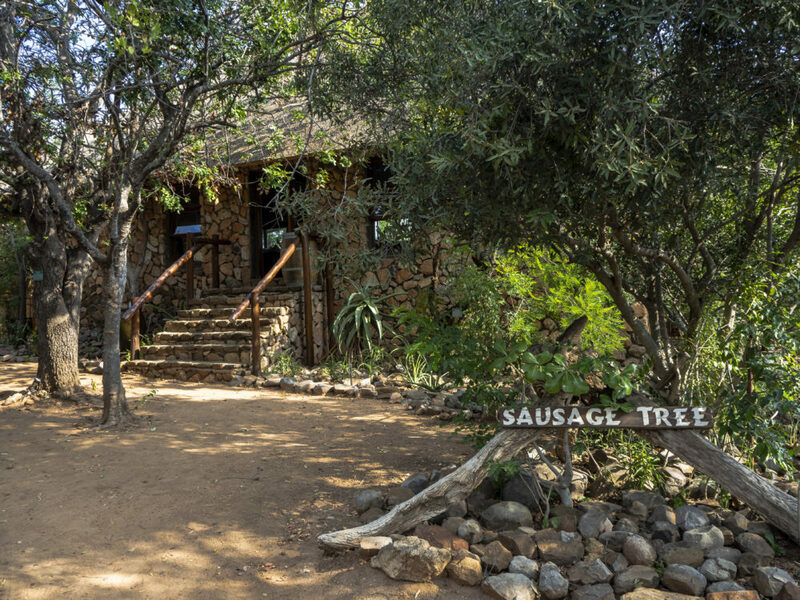 Connect with Sausage Tree Safari Camp on Facebook, Instagram and the web.